Join a group from Cru Millennials as we take in this subject of immigration and try to apply it to our everyday lives in New York City. 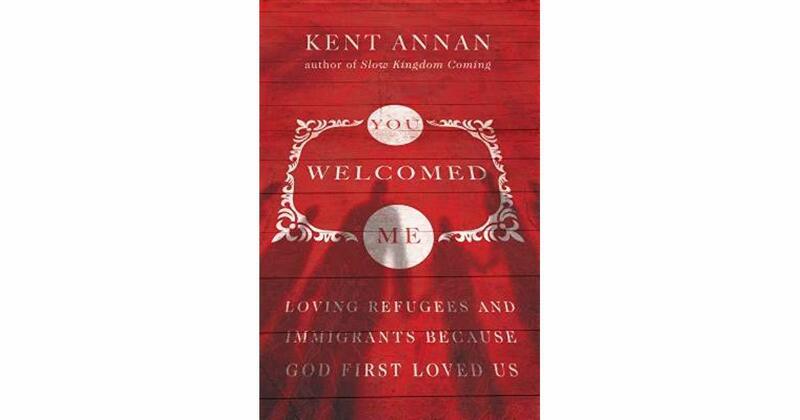 We will be headed to Trinity Grace Church, Upper West Side, on February 3, 2019, 10:00 am, to hear author Kent Annan espouse upon the topic. After church, we will head to Whole Foods for a group lunch and discussion. Contact from Cru is Sam Leopold for organizing the group to sit together and eat lunch together. When you RSVP for the event Sam will message you with more details!